Soldierflies, bee-flies, robberflies, and more - fascinating flies, and incorporating Bee-fly Watch! 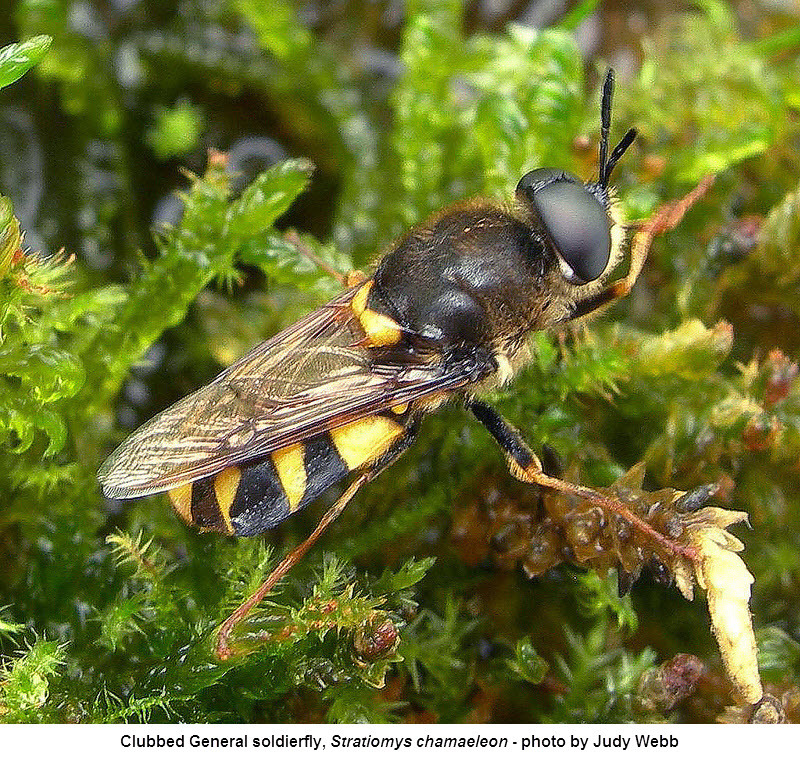 The Soldierflies and Allies Recording Scheme collates biological records for 11 related Diptera families, using the information to promote enjoyment, study and conservation of the species and their habitats. This recording scheme falls under the umbrella of Dipterists Forum. 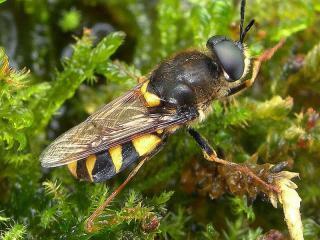 The scheme is coordinated by Martin Harvey and Alex Dye with help from others in Dipterists Forum. The main guide to these species is British soldierflies and their allies by Alan Stubbs and Martin Drake, the new edition of which is now available! 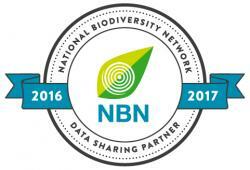 You can send in records to the recording scheme - we collate them and use them for research and conservation, sharing the data via the National Biodiversity Network (NBN). Dipterists Forum host a Soldierflies and Allies discussion forum. We're also on SoldierfliesRS on Twitter, and we contribute to the British Soldierflies and Allies Facebook group.